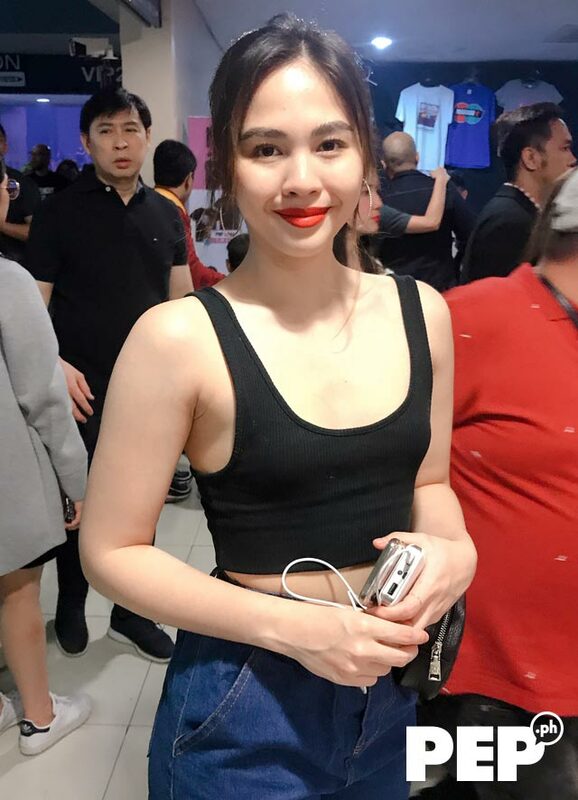 Janella Salvador (left) and Gretchen Ho (right) were among the Filipino celebrities spotted at the Maroon 5 Red Pill Blues Tour in Manila on March 5, 2019. 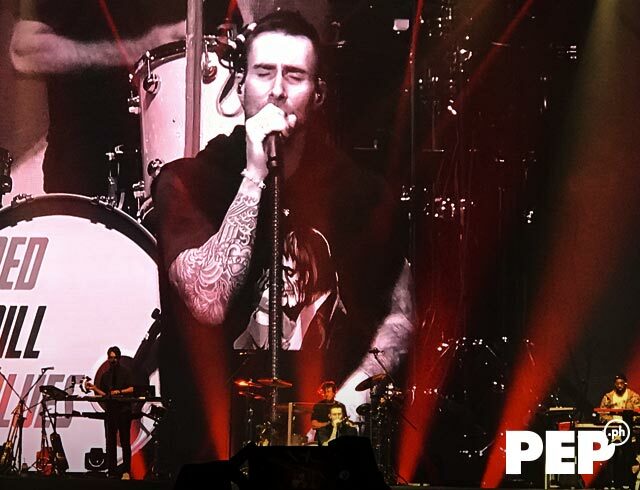 After four years, the American pop rock band Maroon 5 made its way back to Manila. 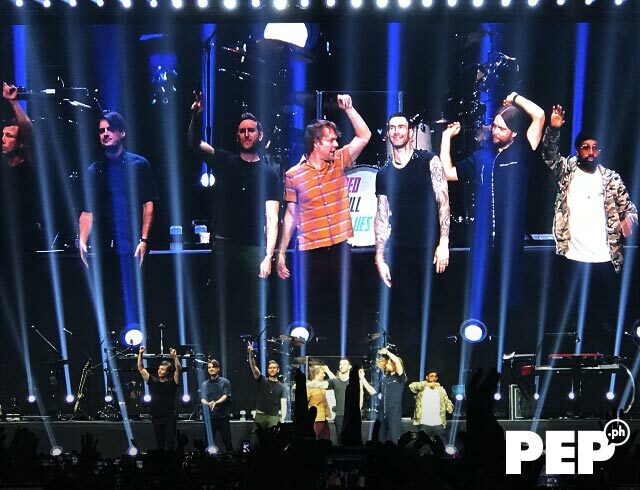 The band—composed of Adam Levine (lead vocals, guitar), Jesse Carmichael (keyboards, rhythm guitar, backing vocals), Mickey Madden (bass guitar), James Valentine (lead guitar, backing vocals), Matt Flynn (drums, percussion), PJ Morton (keyboards, backing vocals), and Sam Farrar (multi-instrumentalist)—staged another successful arena show in the Philippines. 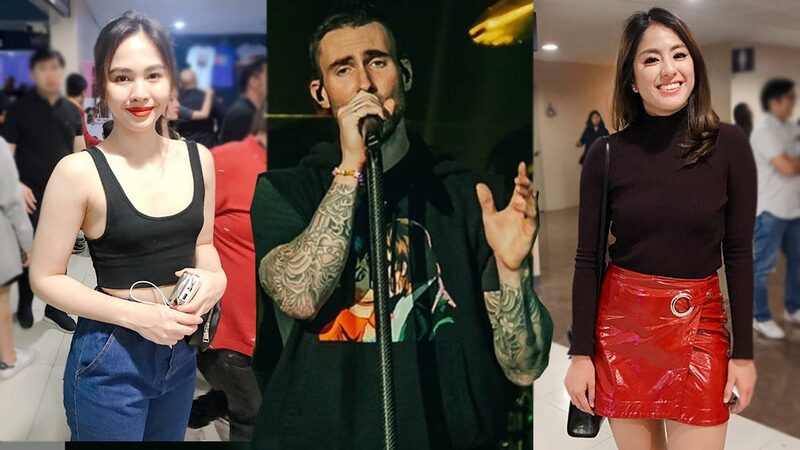 Filipinos partied with Maroon 5 on March 5, 2019, at the SM Mall of Asia Arena. MMI Live and Live Nation organized the band's concert dubbed as the Red Pill Blues Tour. Manila is the band's fifth stop for the Asian leg of the concert tour. Other countries they visited in the region include Japan, South Korea, Taiwan, and Hong Kong. After the Philippines, Maroon 5 will be bringing their concert to Singapore and Thailand. This is Maroon 5's fifth time to visit the Philippines. They first performed in the country in 2008 at the Araneta Coliseum. They returned for their 2011, 2012, and 2015 concerts. 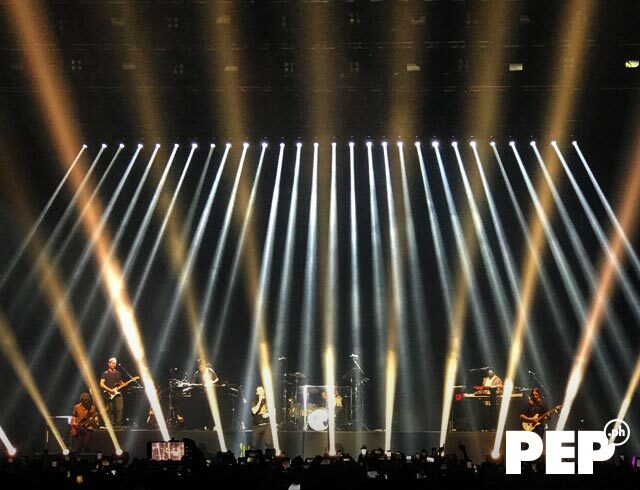 Maroon 5 performed for a jampacked crowd during their 2019 Manila concert. Pinoy celebrities were among those who flocked the venue to see the American band perform their biggest hits. Janella Salvador arrived just in time before the band started their performance. 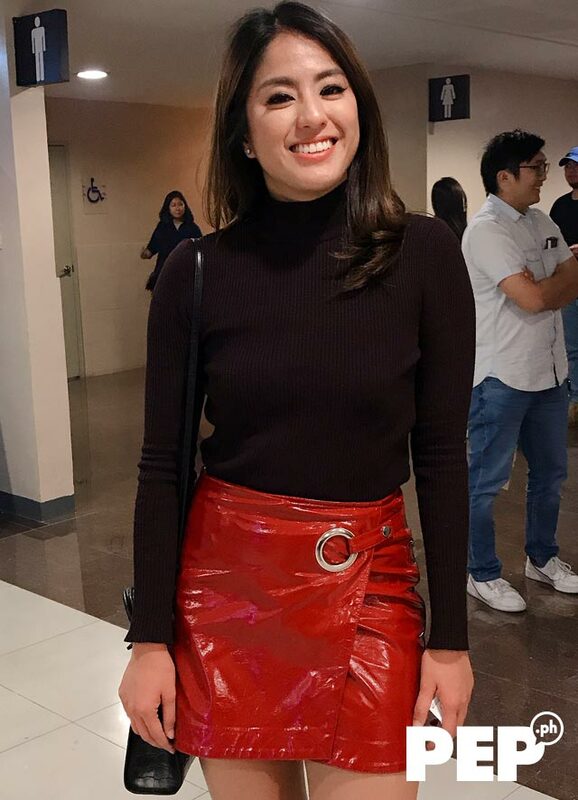 Gretchen Ho was joined by two of her closest friends at the concert. 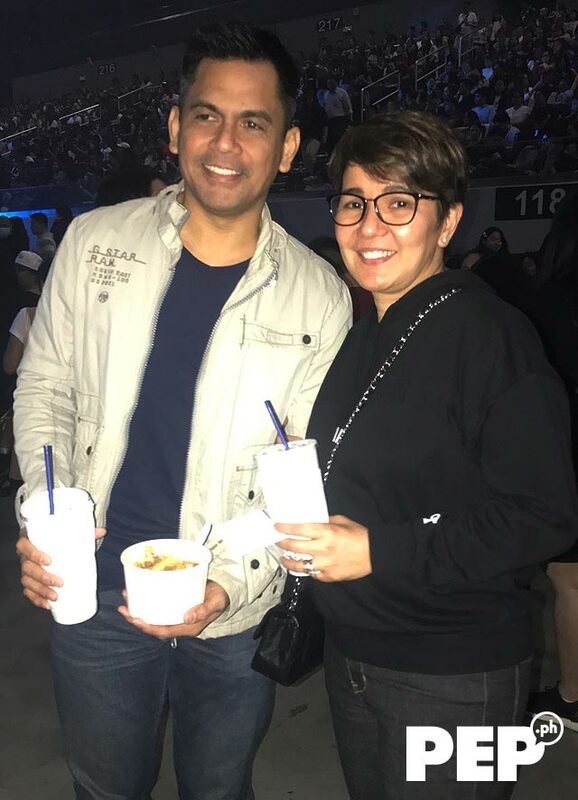 Amy Perez and her husband Carlo Castillo went on a date night at Maroon 5's concert. 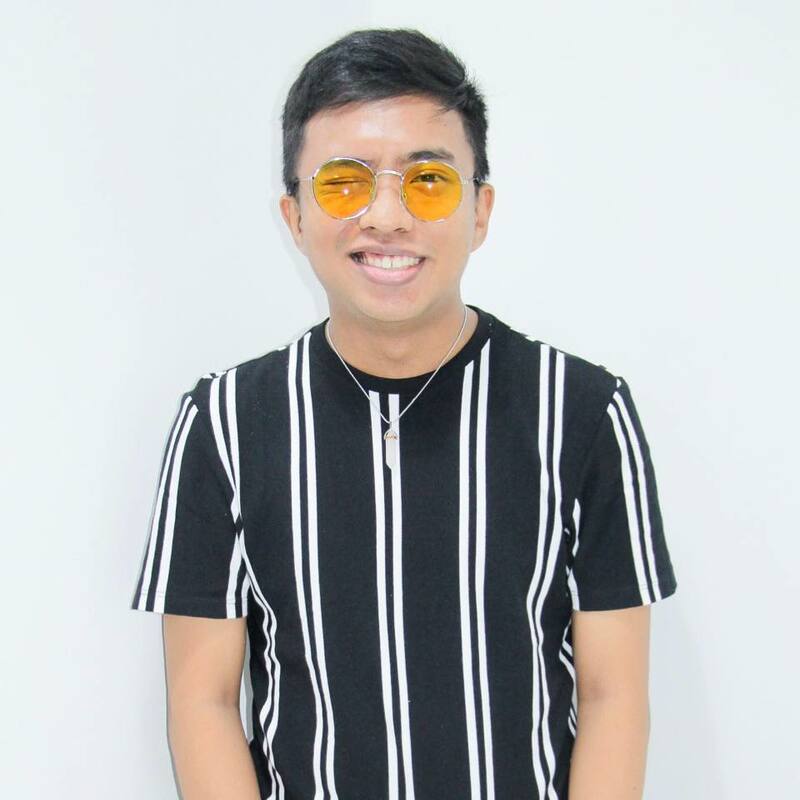 Former Pinoy Big Brother housemate Patrick Sugui sang along to his favorite Maroon 5 hits during the concert. 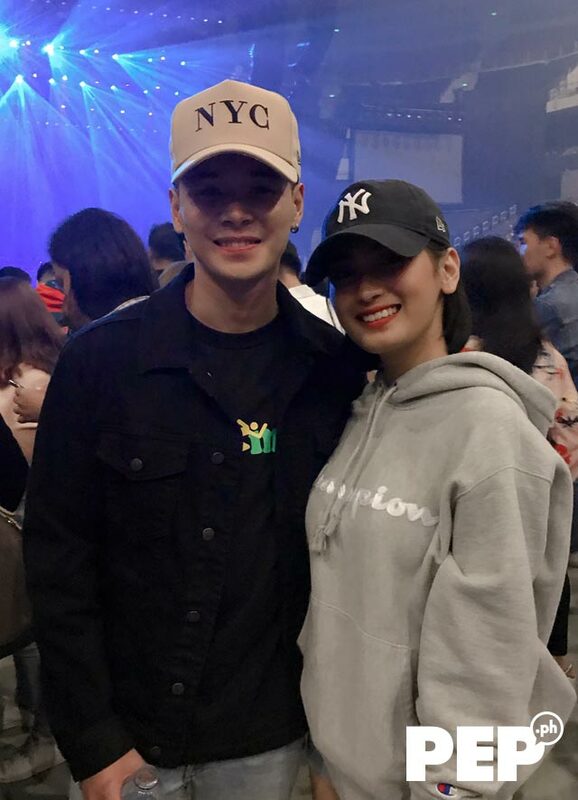 He was joined by his girlfriend, commercial model-vlogger Aeriel Garcia. 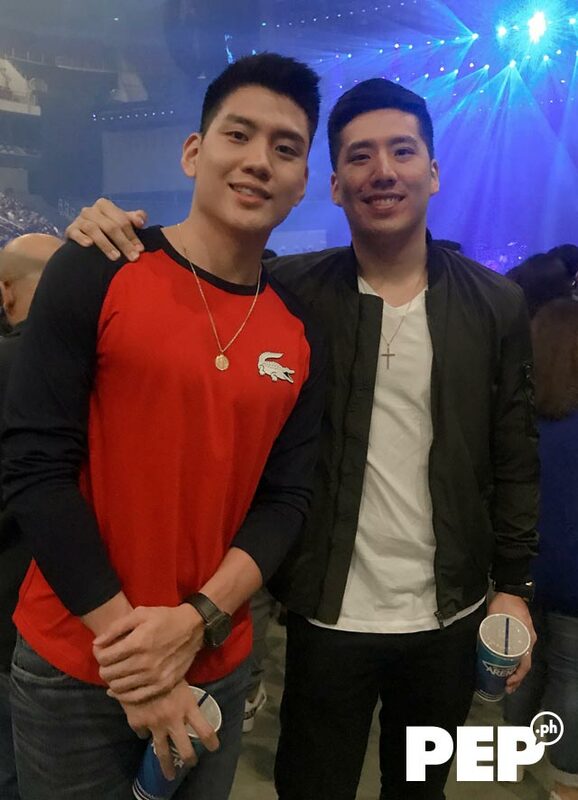 Siblings and basketball players Jeron and Jeric Teng are big fans of the band. 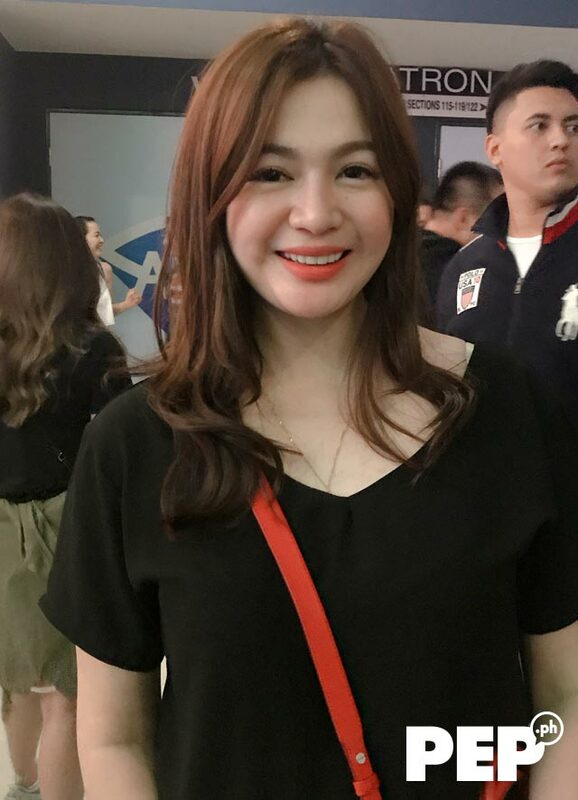 Actress Charee Pineda enjoyed the band's performance of the song "Girls Like You." 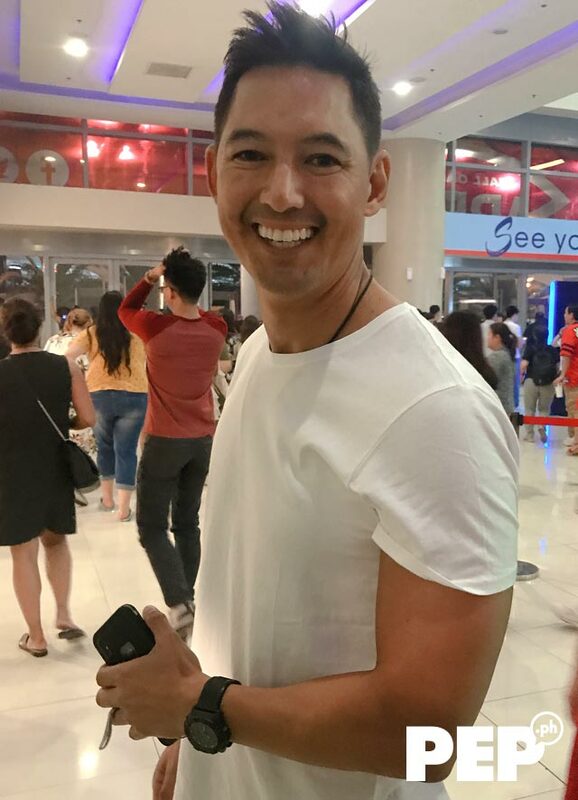 PEP.ph also spotted model-host Marc Nelson leaving the venue after the show. 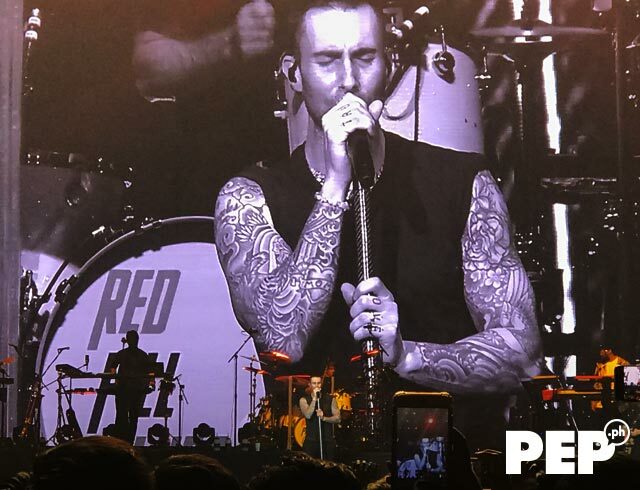 Maroon 5 started their show at around 9 p.m.
Ear-deafening screams filled the MOA Arena when fans saw the members taking their spots on stage. Hunky vocalist Adam received the loudest cheers from the crowd. The band opened the show with "What Lovers Do" featuring R&B singer SZA. This song is the band's third single from their sixth studio album Red Pill Blues. This was quickly followed by their 2012 hit song "Payphone." Concertgoers enthusiastically sang along to the lyrics of the song "This Love." Their performances of the songs "Misery" and "Sunday Morning" were also crowd favorites. Attendees were mesmerized by the cheetah print visuals displayed at the giant LED wall while the band performed the song "Animals." Concertgoers at the VIP section danced the night away as the band performed the song "One More Night." The band slowed down the mood with their performances of the songs "Cold" and "Maps." Maroon 5 added older songs to their repertoire. Many of the attendees felt nostalgic when the band performed the song "Harder To Breathe" from the band's debut album Songs About Jane (2013). The band followed it up with a new track titled "Wait," which is also included in their latest album. Adam and his band ended their set on a high note by performing the songs "Makes Me Wonder" and "Moves Like Jagger." Maroon 5 then went off stage for several minutes. This was the cue for concertgoers to chant: "We want more!" Not to disappoint, Adam and his bandmates re-appeared on stage and did a short cover of Alphaville's "Forever Young" to kick off their encore performances. 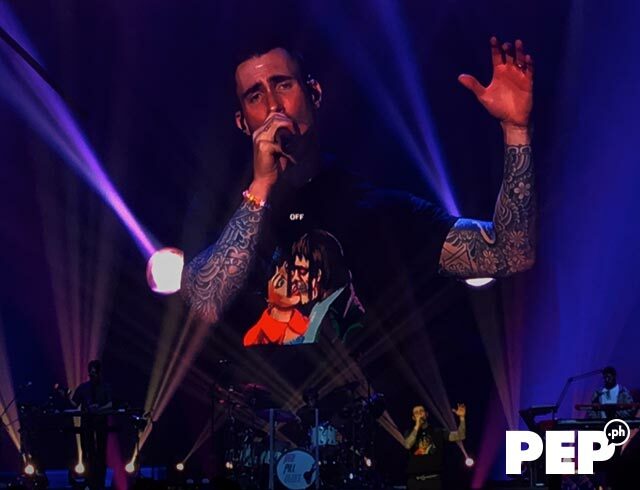 This was followed by their latest single "Girls Like You" featuring Grammy award-winning rapper Cardi B.
Adam and James took centerstage for their next two encore performances. The duo treated the crowd with acoustic performances of "Lost Stars" and "She Will Be Loved." 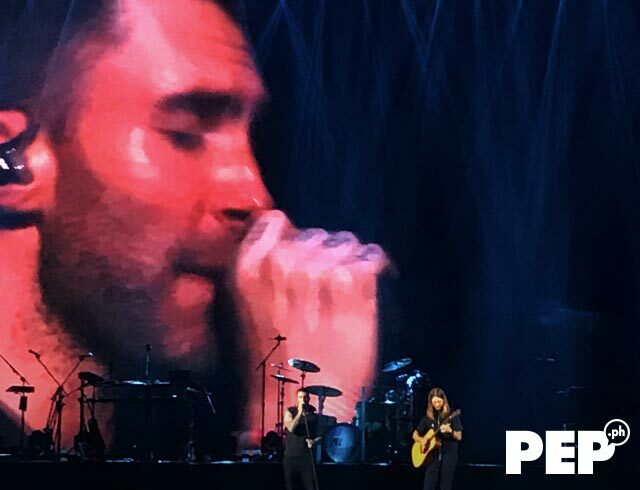 Before taking their final bow to end their hour-and-a-half show, Maroon 5 rocked the MOA Arena stage with their 2014 hit "Sugar."